A world of neckwear under one roof, find any type of tie from our vast collection. Going to a wedding, a special event or just enjoying looking smart you are sure to find that special tie. As we manufacture all of our ties, larger quantities and specific designs are never an issue. 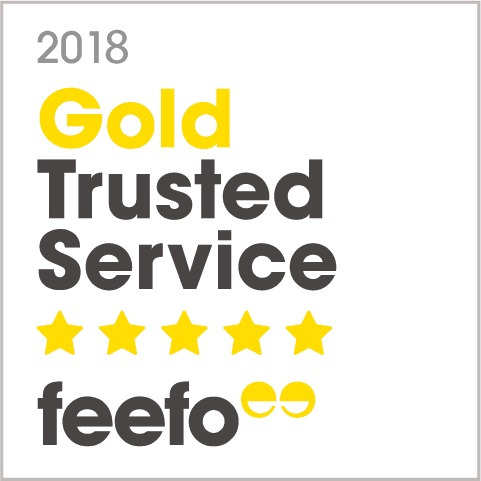 Our customer service is very important to us and we promise to take care of all our customers needs. Browse with confidence knowing that our ties are made from the finest silk yarns and quality linings, our designers bring through the latest designs so you are up with all the latest fashion trends though the timeless classics are not forgotten. Whether you wear Country wear, Tweed, Designer Suits, Work suits or shirts without jackets many a tie will be found and worn with pride! Luxury Soprano Wine Knitted Silk Tie, made from the finest Knitted Silk yarns. Hand finished, t.. Luxury Soprano Burnt Orange Knitted Silk Tie, made from the finest Knitted Silk yarns. Hand fin.. Luxury Soprano Gold Knitted Silk Tie, made from the finest Knitted Silk yarns. Hand finished, t.. Luxury Soprano Black Knitted Silk Tie, made from the finest Knitted Silk yarns. Hand finished, .. Soprano Emerald Green Plain Knitted Silk Tie, made from the finest Knitted Silk yarns. Hand fin.. Soprano Coral Pink Plain Knitted Silk Tie, made from the finest Knitted Silk yarns. Hand finish.. Soprano Grey Plain Knitted Silk Tie, made from the finest Knitted Silk yarns. Hand finished, th.. 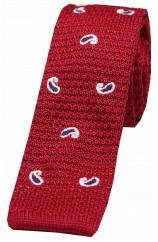 Soprano Letter Box Red Plain Knitted Silk Tie, made from the finest Knitted Silk yarns. Hand fi.. Soprano Slate Grey Plain Knitted Silk Tie, made from the finest Knitted Silk yarns. Hand finish.. Soprano Royal Blue Plain Knitted Silk Tie, made from the finest Knitted Silk yarns. Hand finish.. Soprano Burnt Orange Plain Knitted Silk Tie, made from the finest Knitted Silk yarns. Hand fini.. Soprano Two Tone Blue and Navy Knitted Thin Polyester Tie, made from the finest Knitted Polyester.. 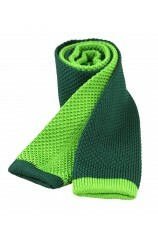 Soprano Two Tone Green and Lime Knitted Thin Polyester Tie, made from the finest Knitted Polyeste.. Soprano Two Tone Red and Wine Knitted Thin Polyester Tie, made from the finest Knitted Polyester .. 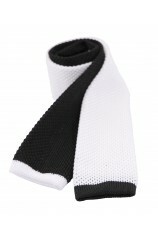 Soprano Two Tone Black and White Knitted Thin Polyester Tie, made from the finest Knitted Polyest.. Soprano White and Blue Teardrop Paisley on Red Ground Thin Knitted Polyester Tie, made from the f.. 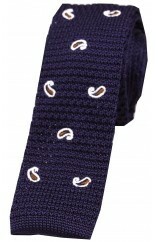 Soprano White and Coffee Teardrop Paisley on Navy Ground Thin Knitted Polyester Tie, made from th.. 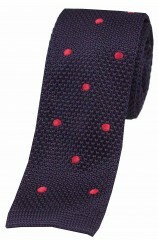 Soprano Navy and Red Polka Dot Thin Knitted Polyester Tie, made from the finest Knitted Polyester.. 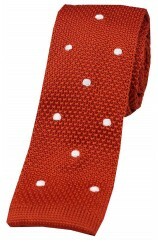 Soprano Burnt Orange and White Polka Dot Thin Knitted Polyester Tie, made from the finest Kn.. 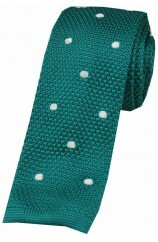 Soprano Teal and White Polka Dot Thin Knitted Polyester Tie, made from the finest Knitted Po.. 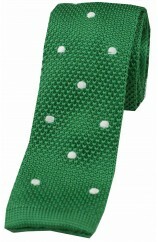 Soprano Emerald Green and White Polka Dot Thin Knitted Polyester Tie, made from the finest Knitte.. Soprano Polyester Royal Blue Knitted Tie, made from the finest Knitted Polyester yarns. Hand fi.. Soprano Black Knitted Polyester Tie, made from the finest Knitted Polyester yarns. Hand finishe.. Soprano Lilac Knitted Polyester Tie, made from the finest Knitted Polyester yarns. Hand finishe.. 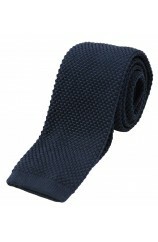 Soprano Navy Knitted Polyester Tie, made from the finest Knitted Polyester yarns. Hand finished.. Soprano Burgundy Knitted Polyester Tie, made from the finest Knitted Polyester yarns. Hand fini.. 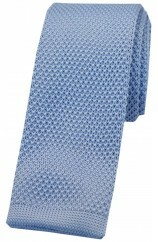 Soprano Sky Blue Knitted Polyester Tie, made from the finest Knitted Polyester yarns. Hand fini.. 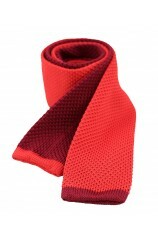 Soprano Red Knitted Polyester Tie, made from the finest Knitted Polyester yarns. Hand finished,.. Soprano Purple Knitted Polyester Tie, made from the finest Knitted Polyester yarns. Hand finish.. Soprano Brown Knitted Polyester Tie, made from the finest Knitted Polyester yarns. Hand finishe.. Soprano White Knitted Polyester Tie, made from the finest Knitted Polyester yarns. Hand finishe.. Soprano Pink Knitted Polyester Tie, made from the finest Knitted Polyester yarns. Hand finished.. 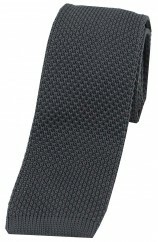 Soprano Slate Grey Knitted Polyester Tie, made from the finest Knitted Polyester yarns. Ha.. Soprano Ivory Knitted Polyester Tie, made from the finest Knitted Polyester yarns. Hand fi.. 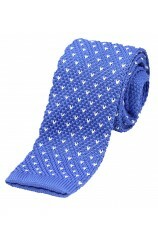 Soprano Mid Blue with White V stitching Thin Knitted Polyester Tie, made from the finest Knitted .. Soprano Wine and White Polka Dot Thin Knitted Polyester Tie, made from the finest Knitted Polyest.. Soprano Red and White Polka Dot Thin Knitted Polyester Tie, made from the finest Knitted Polyeste.. Soprano Black and White Polka Dot Thin Knitted Polyester Tie, made from the finest Knitted Polyes.. 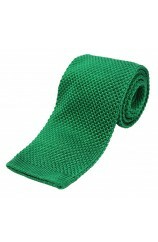 Soprano Country Green Plain Thin Knitted Polyester Tie, made from the finest Knitted Polyester ya.. Soprano Orange Plain Thin Knitted Polyester Tie, made from the finest Knitted Polyester yarns. .. Soprano Gold Plain Thin Knitted Polyester Tie, made from the finest Knitted Polyester yarns. Ha.. Soprano Black Plain Thin Knitted Polyester Tie, made from the finest Knitted Polyester yarns. H.. 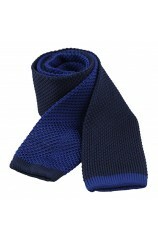 Soprano Navy Plain Thin Knitted Polyester Tie, made from the finest Knitted Polyester yarns. Ha.. Soprano Camel Knitted Polyester Tie, made from the finest Knitted Polyester yarns. Hand finishe.. Soprano Jockey Colours On Lilac Ground Country Silk Tie, the perfect addition to any discerning G.. Soprano Hares and Shotguns On Green Ground Country Silk Tie, the perfect addition to any discerni.. Soprano Hares and Shotguns On Red Ground Country Silk Tie, the perfect addition to any discerning.. Soprano Hares and Shotguns On Blue Ground Country Silk Tie, the perfect addition to any discerning G..